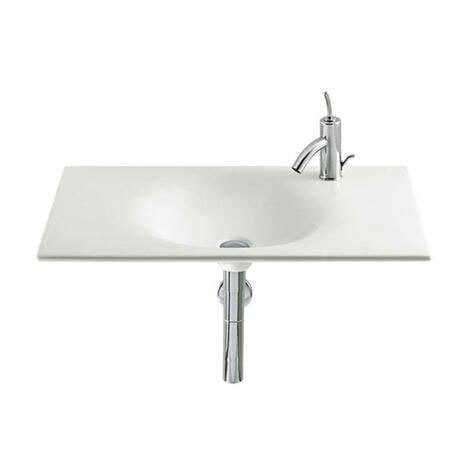 This Kalahari-N basin is designed to be wall mounted, this basin is also available with a vanity unit (separate listing). When wall mounting we recommend that the wall fixing kit supplied is used, this should be installed into a brick wall. Installation in studded walls is an option but we recommend seeking professional builders advice for fixing method.